We recently undertook a Demolition Survey to what is believed to be the oldest house in Highcliffe. 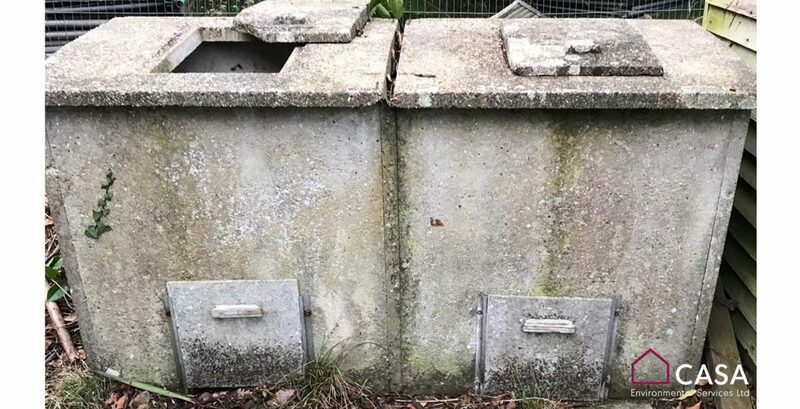 To the rear of the property, our Surveyor Jamie found this Concrete Coal Store with suspect cement sliding doors. The property was built during the Georgian Era, at which point coal stores were very common in domestic properties across the UK. 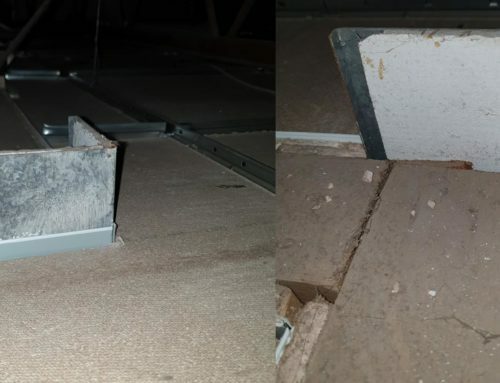 Following the analysis of the cement flat sheet in our laboratory, we discovered that the cement in fact contained two types of asbestos; Chrysotile & Crocidolite.